Prepared statements are the way to bind client side provided values with database queries. Prepared Data Object (PDO) acts middle proxy and prevents sql injections. PDO is supported all database drivers so there is no problem about database driver. Using default settings generally provides problems or security issues. So creating database connection by explicitly specifying parameters is the best way sql injection type attack. After deployment of php web application it will be reached from internet. Most of the attackers resides internet so preventing them or at least detecting them will be valuable. Web Application Firewall is like a Network Firewall but works in layer 7 in OSI reference model. Simple WAF will inspect http/s traffic and try to find block attack requests. Penetration tests are simulation of the attacks and attackers. 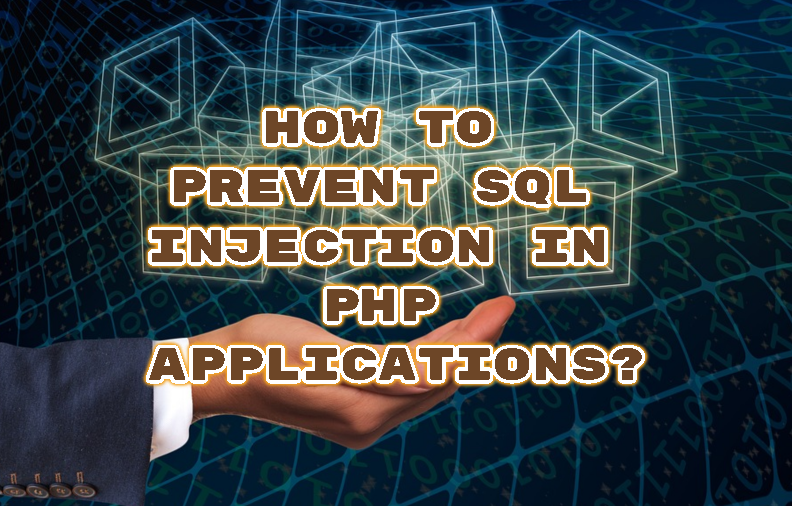 White hat hackers will give this service to attack the php application like a Black Hat Hacker and give some hints about php application vulnerabilities. LEARN MORE How To Use Mysql / MariaDB From Console? Code Analyze is the act of using Code Analyzing tools to find security related code parts in the application code. Static Code Analyze gives a lot of issues but some of them are false positive so the Static Code Analyze report should be filtered by a security professional to make thing better and clearer.